Travelling to Hong Kong? You’re in luck: a good café hop is easily doable in this compact and highly caffeinated city. 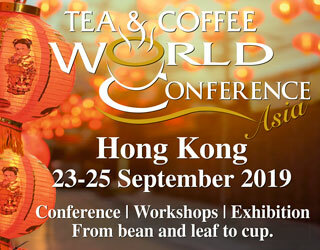 And I’ve made an itinerary for a coffee shop tour of some of Hong Kong’s best. In between shopping in malls and snacking on dim sum, you’ll want to make time for these places. The Cupping Room, home to two former WBC and one WBrC finalists. This guide will only cover a handful of the outstanding specialty coffee shops situated on both sides of the city. A short tour like this can only give you a taste of what the city has to offer, not the full banquet. Most of these cafés are within walking distance of one another, concentrated in a few popular business and tourist districts – which makes them a great choice for time-strapped visitors. But if you happen to be in the “Fragrant Harbour” for a longer period of time, I encourage you to explore a little further afield as well. Sunlight floods the newest of The Cupping Room’s three shops, thanks to its large windows. Natural wood fittings and fixtures, all light in tone, add to its pleasant appearance. As for the coffee, it’s exceptional. 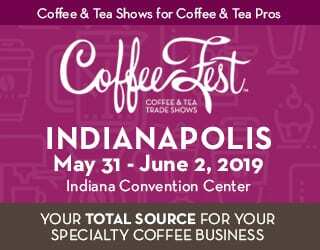 The baristas include three former World Championship finalists: Benny Wong, 4th place in the 2016 Brewers Cup; Chan Kwun Ho, 4th place in the 2015 Barista Championship; and Kapo Chiu, 2nd place in the 2014 Barista Championship. 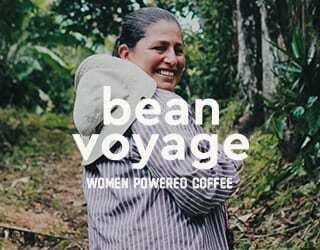 The coffees come from two-time Champion Andy Sprenger’s Sweet Bloom Coffee Roasters in Colorado. They also have a number of tasty breakfast and lunch options available, but really, it’s all about the coffee here. And you can’t go wrong, no matter what you order. 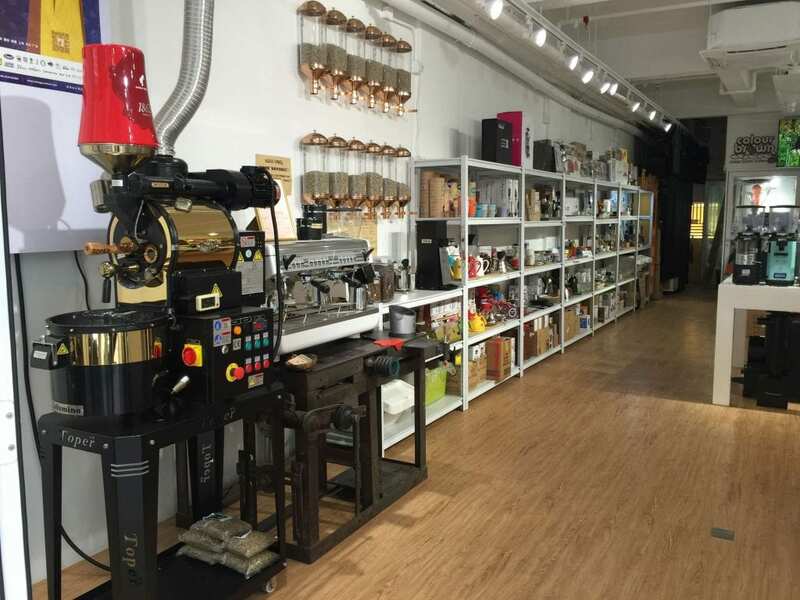 The Cupping Room: great coffee, great baristas, great space. The roaster and one of the official hosts for the 2016 Hong Kong Aeropress Championship, this café is definitely worth a visit. They have four locations, but the one we recommend is conveniently located in the middle of Central’s business district. Coco Espresso has a clean and modern aesthetic, thanks to its bare flooring, wooden work counter, and wood-topped iron tables and chairs. A large blackboard menu hangs over white-tiled walls to complete the look. 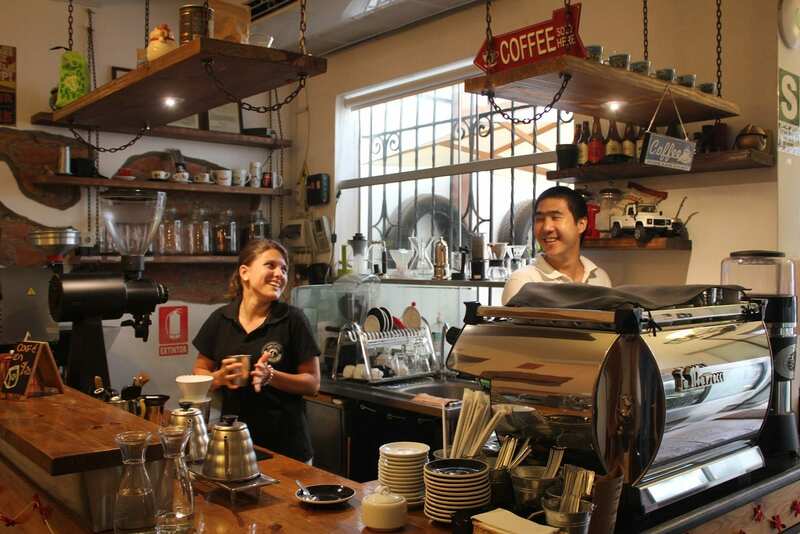 As for the staff, Johnson Ko is a dedicated owner and a talented barista and micro-roaster. 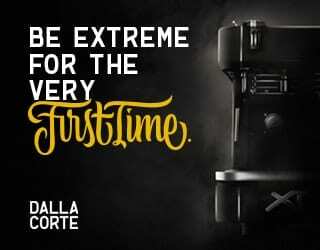 He trained in Sydney, and his staff regularly participate in coffee competitions. 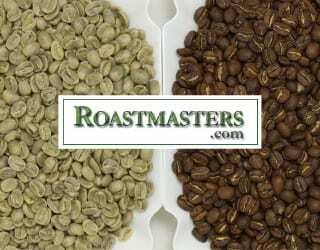 They roast their coffee themselves using a Fuji Royal 5kg or 1kg. 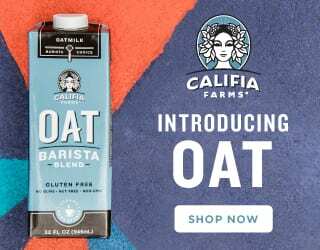 Order any milk-based drink and you’ll be greeted with Instagram-worthy latte art. And for those of you who like your coffee black, they also serve up several types of pour overs. There’s plenty of great coffee on the menu at Coco Espresso. Yes, you read that right! 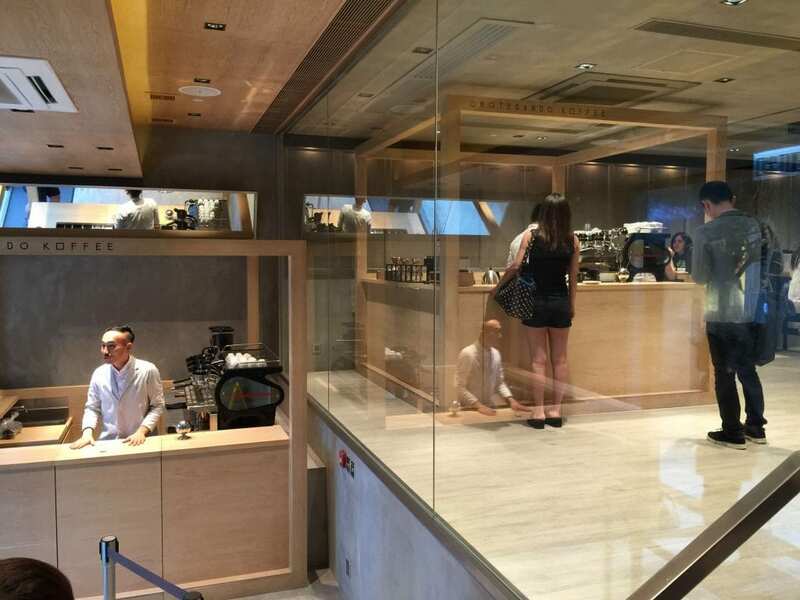 The famous Omotesando Koffee of Eiichi Kunitomo had a cult-like following in Tokyo, and now it’s open in Hong Kong. Inside this brand new building is a scaled-up version of their previous café, complete with a split-level design. A Japanese minimalist interior, complete with natural wood for signature box-like cubicles, gives it a zen vibe. And even the tables are neatly designed with swing-out stools. Japanese ingenuity at its best! Everything this café does is about precision. The coffee menu is short and simple, and the baristas work inside two separate cubicles. Each of these houses an espresso machine, several grinders, and one shared pour over station. 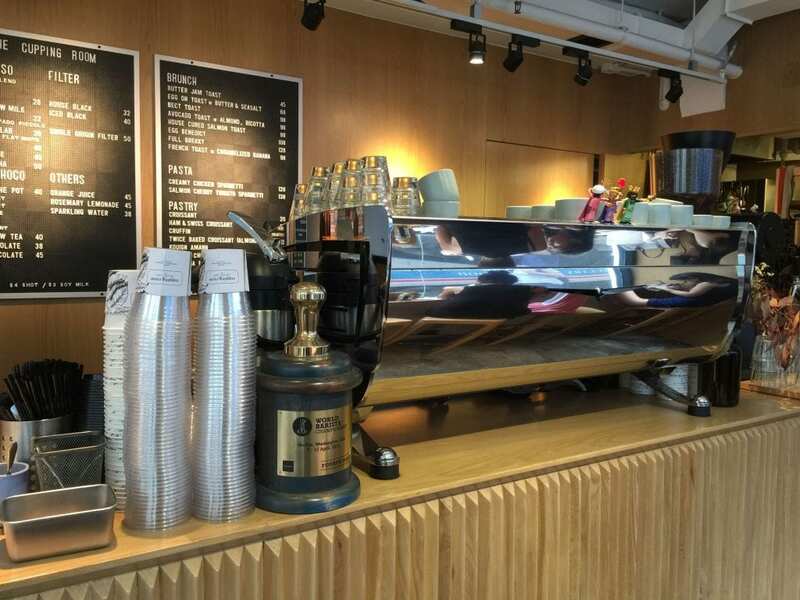 Get ready for cubism on another level in Omotesando Koffee, Hong Kong. Across the harbour in Jordan, in a quiet and laid-back neighbourhood, lies a hidden gem of a café: Colour Brown Coffee. An eclectic mix of modern, romantic, and rustic, you’ll find repurposed furniture mixed with delicately patterned floor tiles. 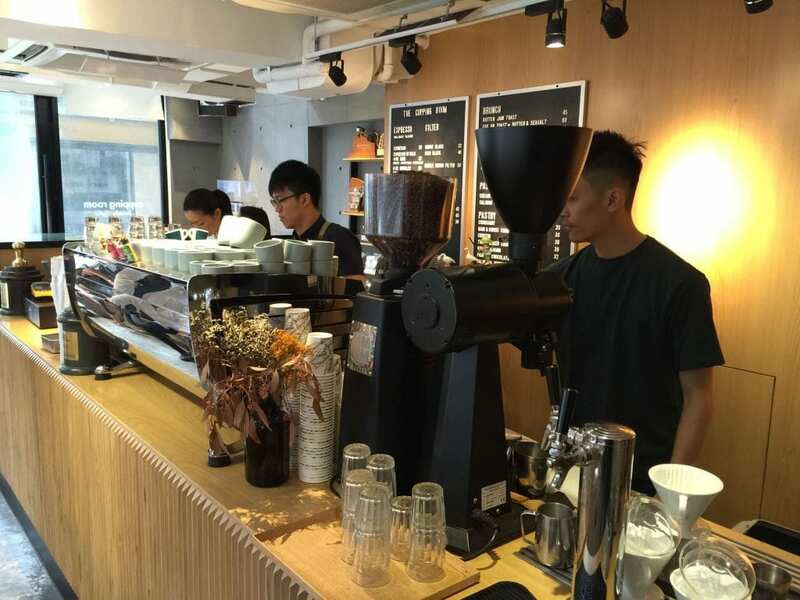 The owner, Edwin Lee, is one of the pioneers of specialty coffee in Hong Kong. 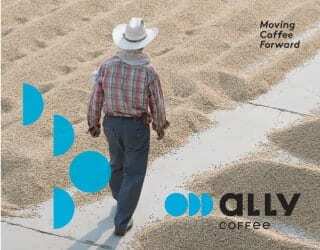 A CQI Licensed Q-grader, SCAE member, and more, he’s been focused on everything coffee for over a decade. 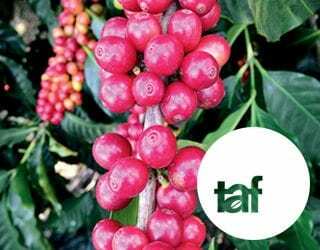 We’re talking retail sales; business accounts and consultancy; coffee competitions, exhibitions, and workshops; and supporting programs for coffee farmers in remote areas. 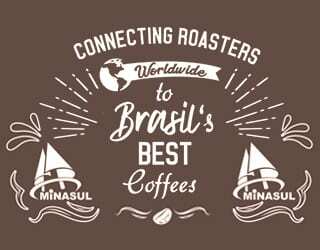 As you might expect from a résumé this diverse, Colour Brown roasts their own coffee and they have a long list of specialty coffees on offer. No matter what flavour profile you’re after, you’ll find it here. They also have a nearby shop named Coffee Store by Colour Brown. 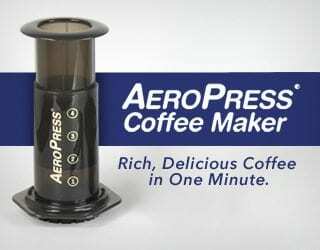 It carries everything you will ever need for roasting, grinding, brewing, and serving that special cup of espresso or filter coffee. Colour Brown Coffee: a warm and inviting neighbourhood café. 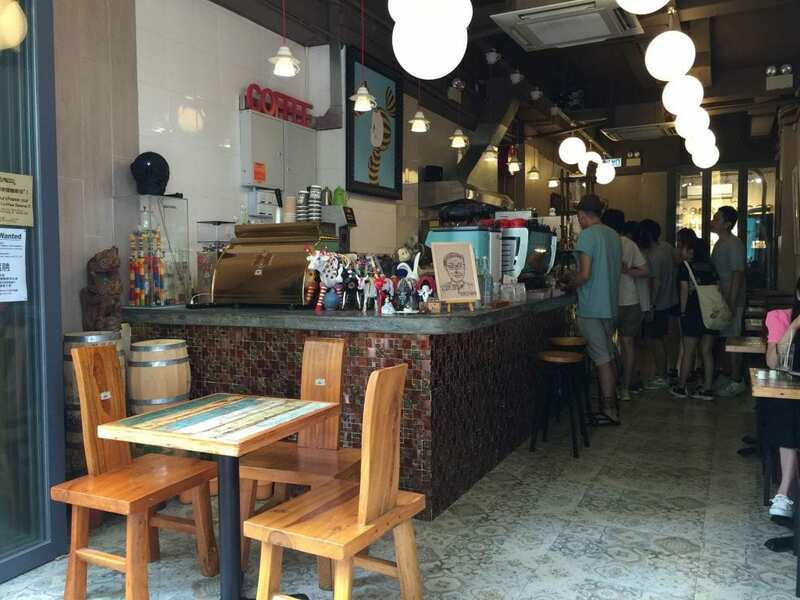 A relaxing café in Tsim Sha Tsui, Urban Coffee Roaster is the creation of Horry Cheung and Gary Au. 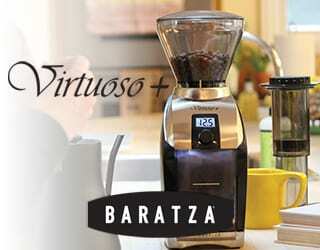 Both are CQI Licensed Q-graders, baristas, and micro-roasters. They started off as coffee geeks at home, then got their own humble little coffee cart between a gallery and an architect’s studio. 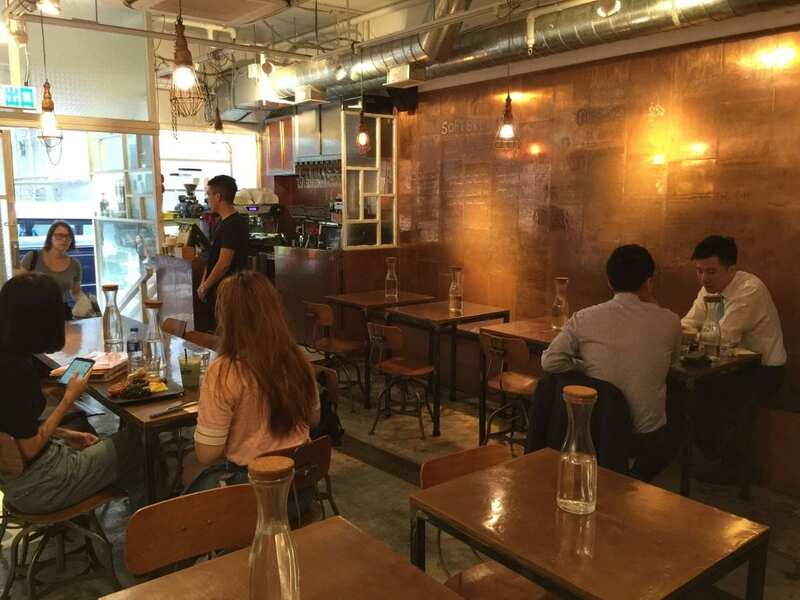 Now, their cafés are regular hang outs and food stops for locals and tourists alike. This particular café has a little of everything: good food, good music, eye-catching interior with copper-covered walls and tabletops, and of course good coffee. Their baristas are also active in coffee competitions, with one being the Champion of the Grand Barista Championship in Hong Kong 2015. 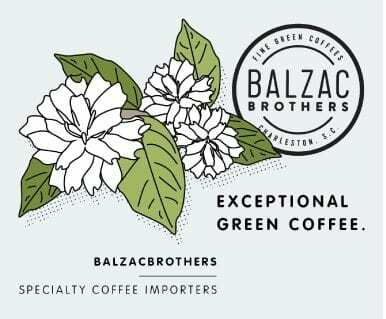 Unique single origin specialty-grade coffees are their emphasis here, both for their espresso and espresso-based drinks as well as their filter coffees. 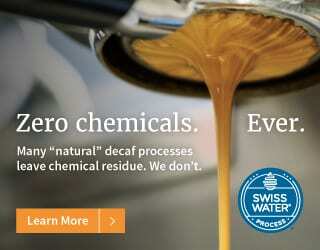 And they roast their own coffee using a Diedrich IR. Urban Coffee Roaster’s copper-covered walls add warmth to an already relaxing café. 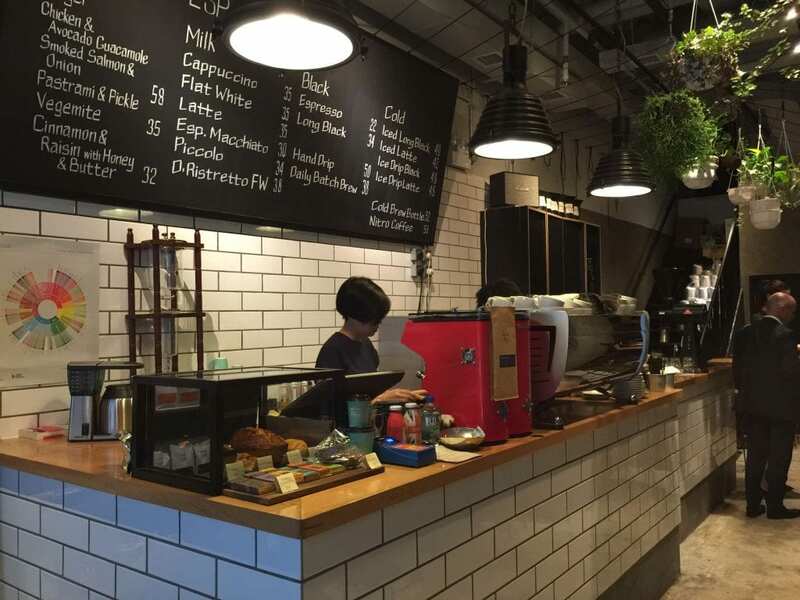 Hong Kong’s specialty coffee scene has been maturing at a rapid rate. 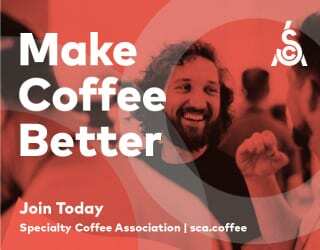 With easy access to high quality equipments and coffees, certification programs, and world-famous baristas, this list only scratches the surface of the specialty coffee culture here. That being said, it’s an excellent starting place. Written by A. Cheng. All photos belong to the author.